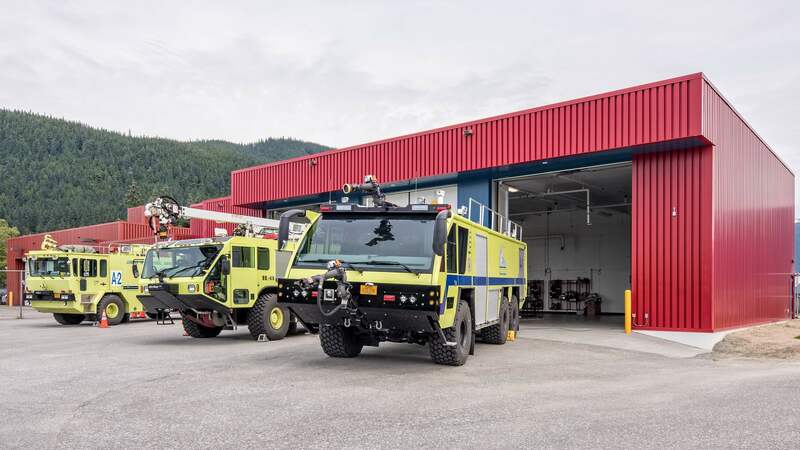 The Juneau Rescue Aircraft and Firefighting Station project consisted of replacing existing apparatus bays at the Glacier Fire Station, adjacent to the Juneau International Airport, with a larger facility. 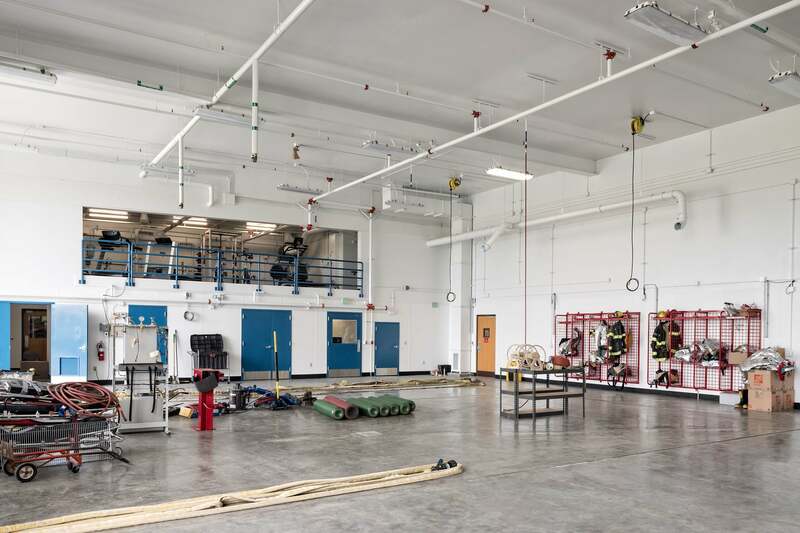 The new 22,000 square foot facility gives the fire station more room to operate. 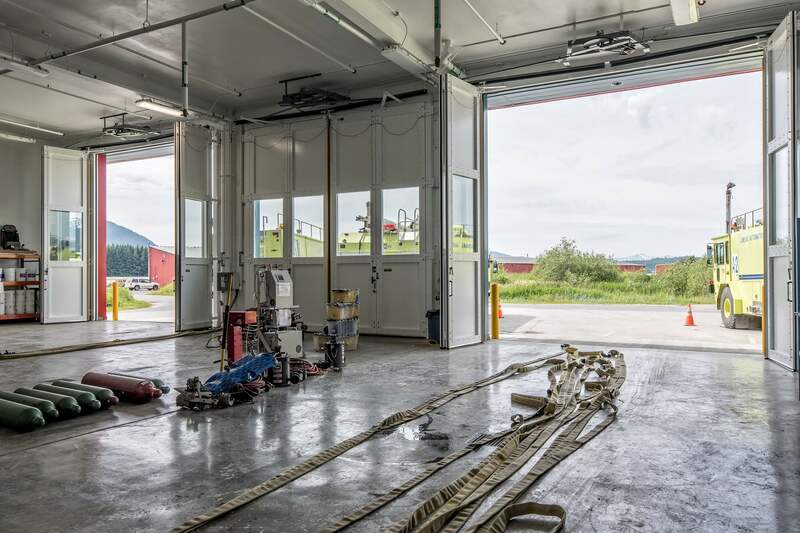 Work included demolition of the existing apparatus bays and reconstruction in the same location. 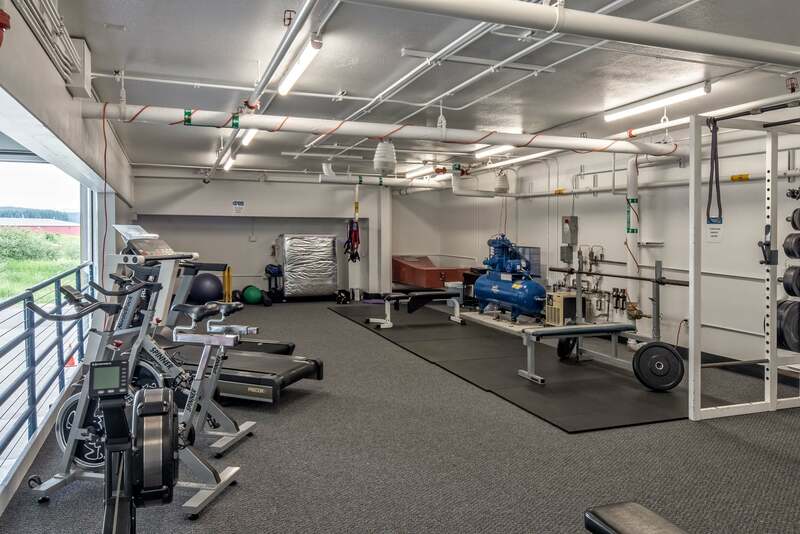 The project had significant security requirements that must be accommodated while maintaining a fully operational facility throughout the duration of construction. Due to federal funding the project was also bound by the Buy American Act, requiring that all steel and iron products used are made in the U.S.